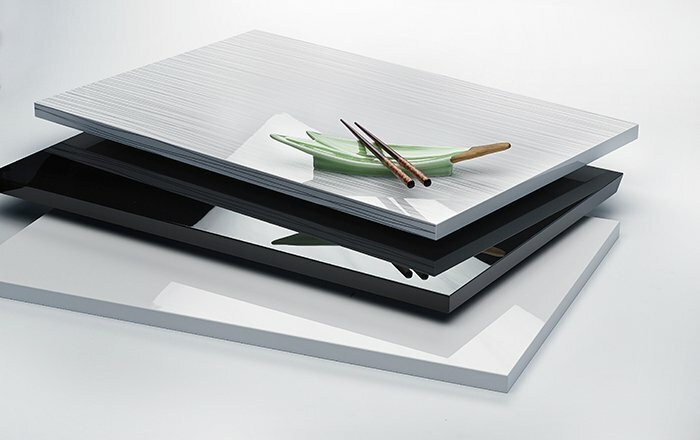 To continuously offer customers more choices regarding home solutions in general and decorative materials in specific, Häfele Vietnam is now adding a new collection of surface décor onto this category as an alternative to current wide range of laminates. With this new collection of surface décor, Häfele has officially become a distributor of TZ Austria – undoubtedly a prestigious brand, considered as the most innovative supplier of the furniture and door industry all over the world. These materials are produced through one of the most professional field lamination machines, not only met the highest standards of quality, but also gained the highest rating in scratch resistance, UV resistance and chemical resistant. 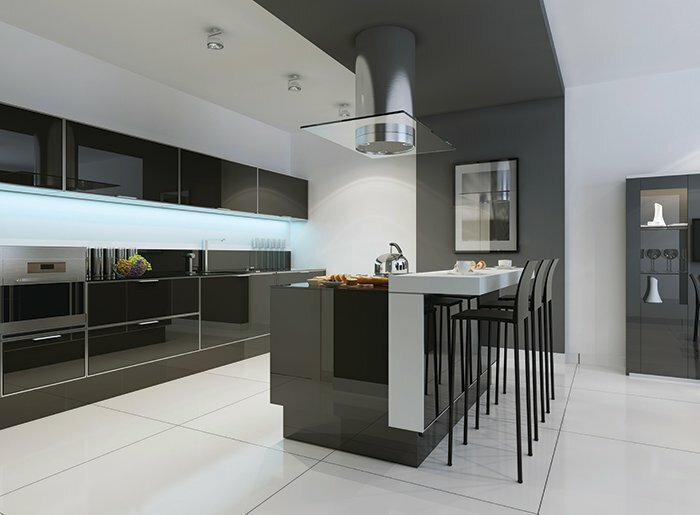 Users will find a diversity of colors and surface styles including matt, high-gloss and texture. Especially, like any other decorative materials distributed by Häfele, customers are sure to get impressed by our perfectly matching edge-banding solutions.